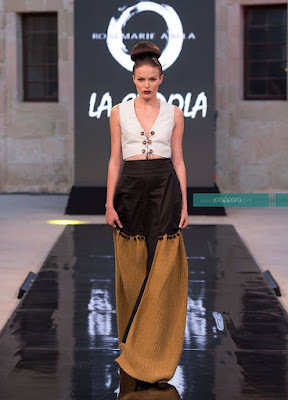 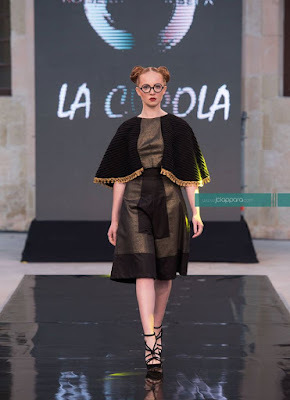 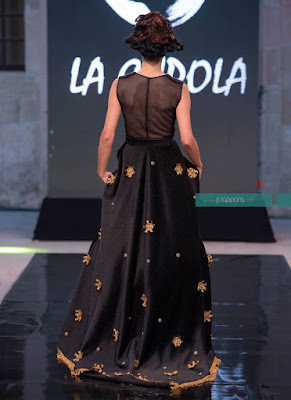 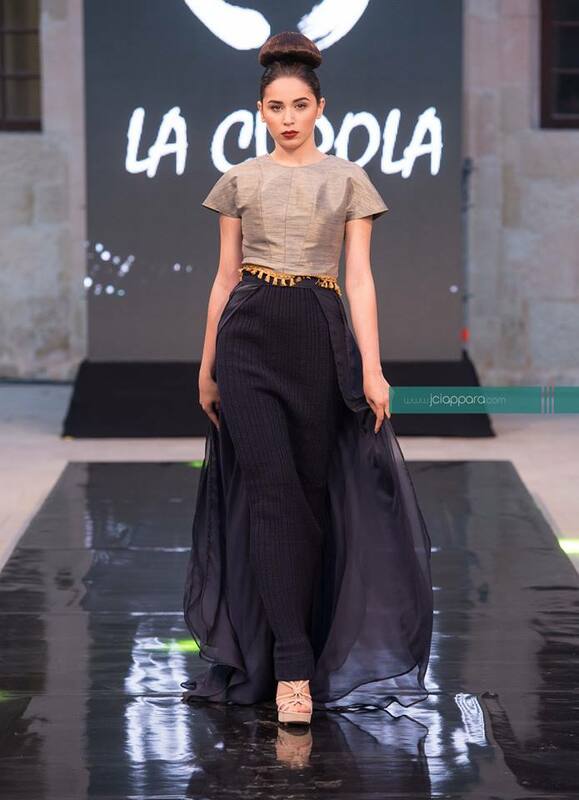 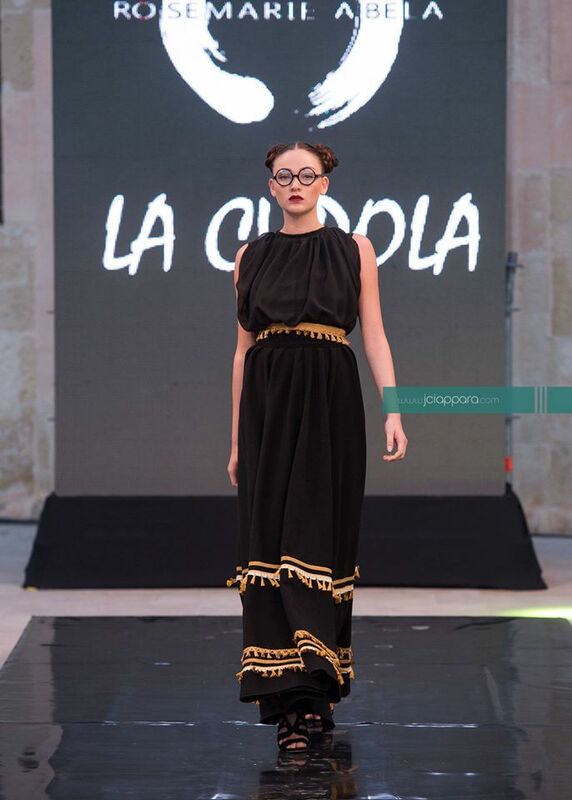 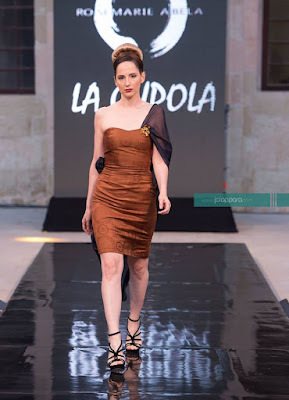 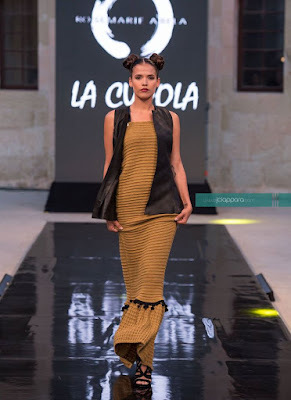 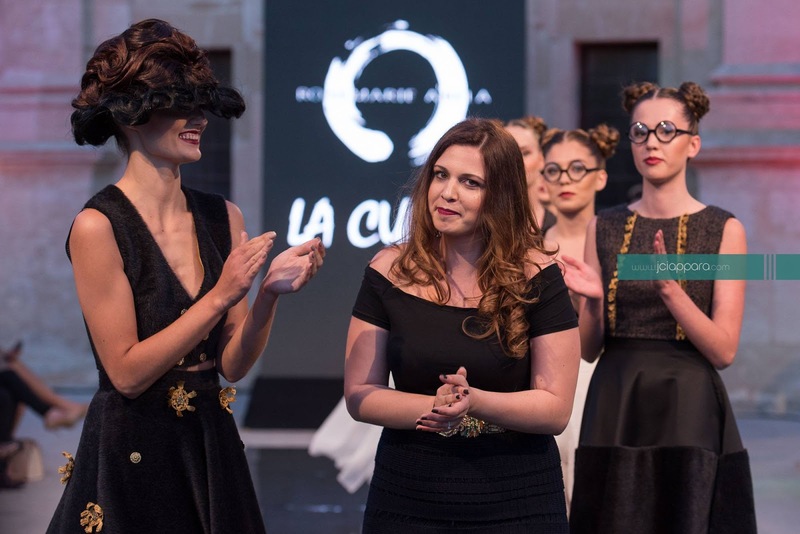 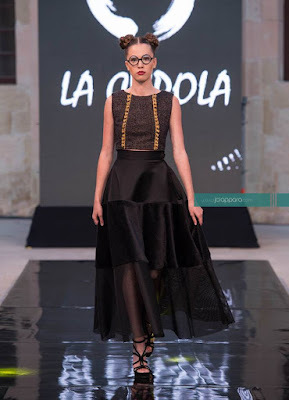 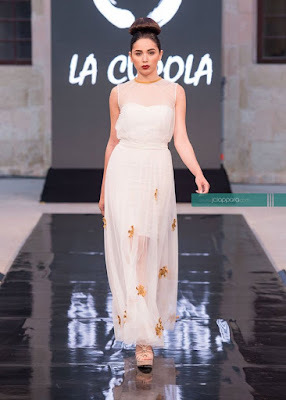 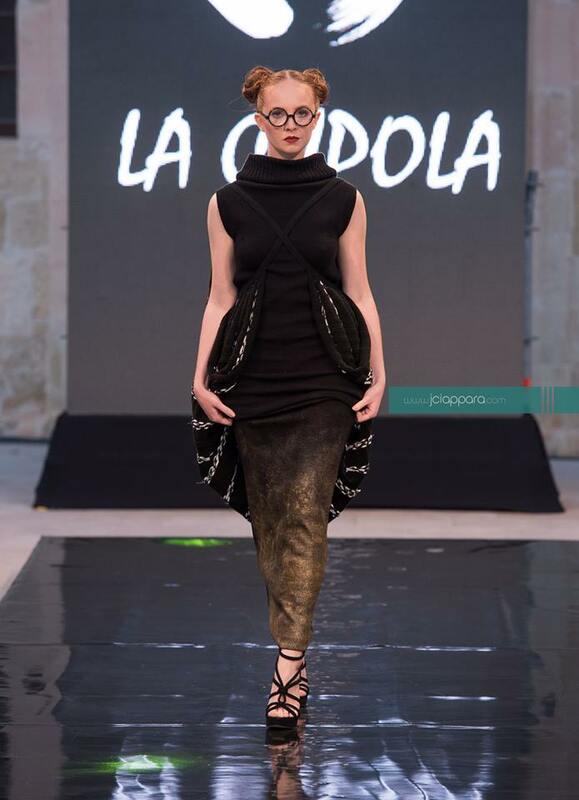 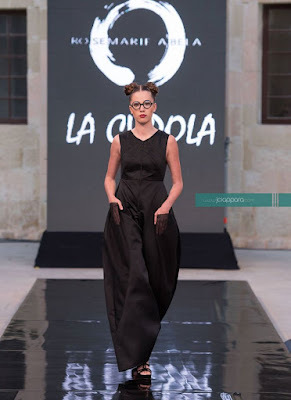 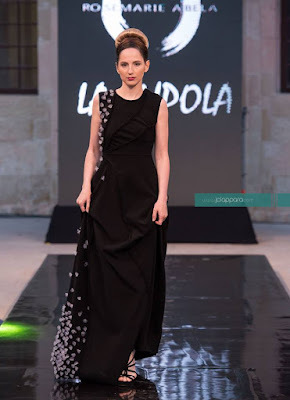 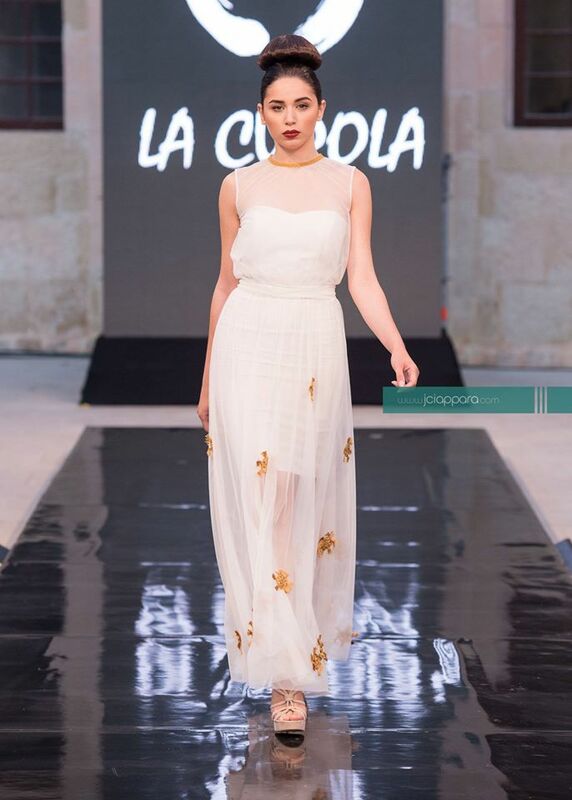 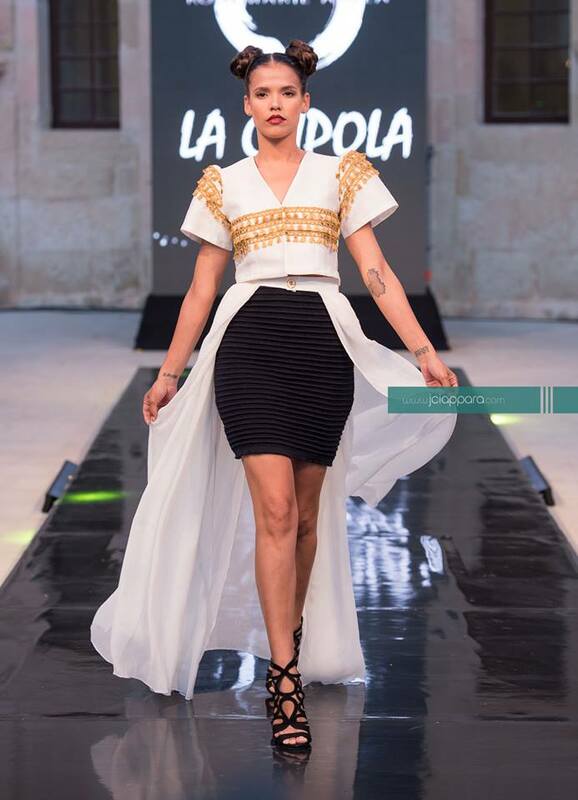 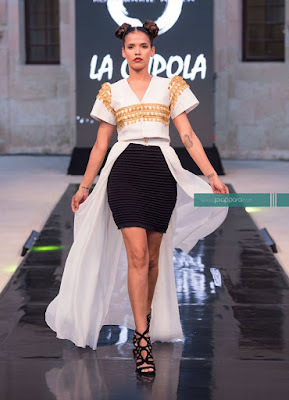 Monday was the beginning of Mercedes-Benz Fashion Week Malta and the first show was held by Rosemarie Abela, La Cupola. 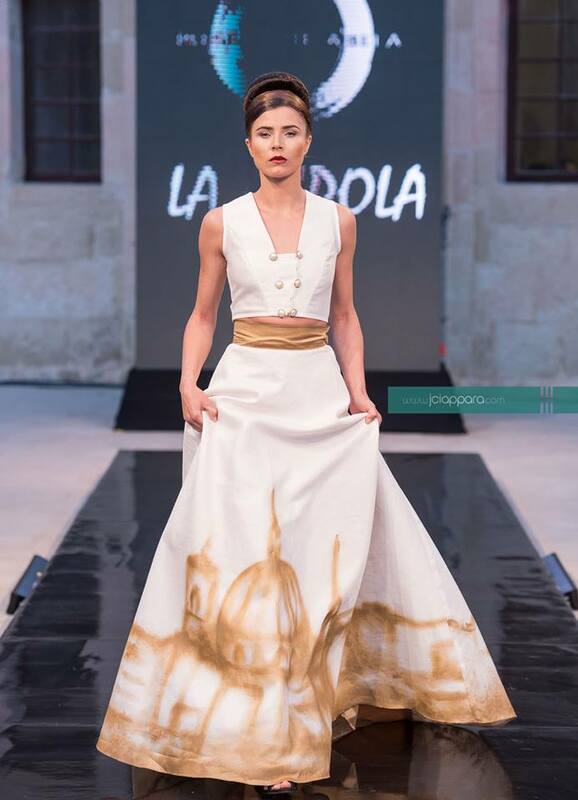 Rosemarie Abela- This collection was inspired by the Mosta Dome, the Neo-Classical period and the Maltese skyline with a twist of street style. 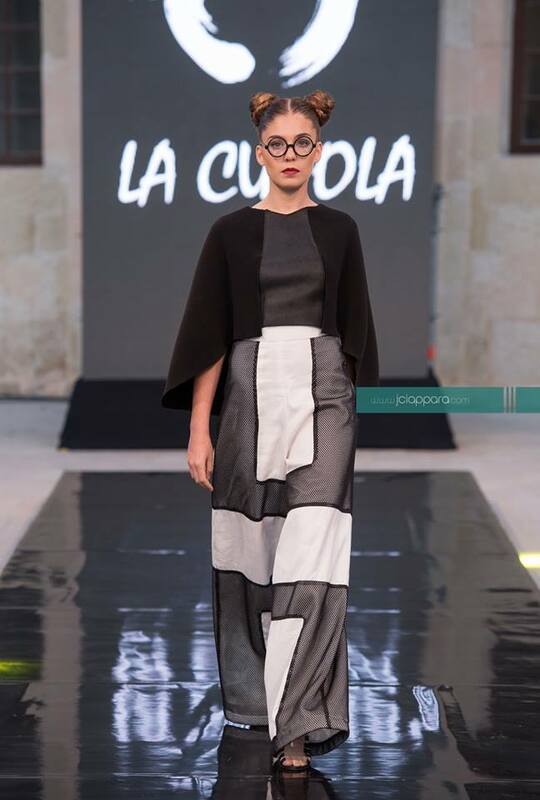 The Fashion Icon Iris Apfel was an inspiration for the silhouettes in the collection. Black, white and gold colours were seen in the collection. One particular dress that caught my eyes the most was this lovely white and gold two piece that had the domes hand painted on it at the bottom. 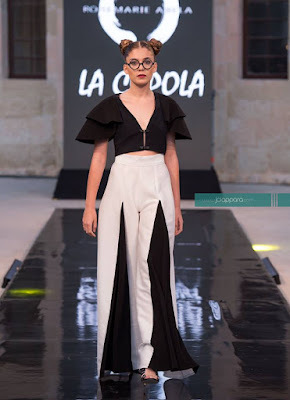 I also liked the black and white jumpsuits. A big well done goes to Rosemarie for the amazing collection.